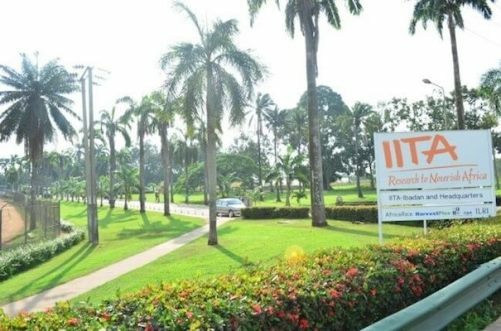 The International Institute of Tropical Agriculture (IITA), a pioneer in the field of "food security innovation", on Friday received the distinguished Africa Food Prize for demonstrated innovations to improve "food security" in Africa. "From the cassava we’re still eating today, to the valuable and nutritious soybeans we now grow in our fields, to maize varieties that can withstand drought and deadly toxins - our diets and our agriculture businesses would be much poorer today without IITA’s leadership, and its willingness to forge powerful bonds with African farmers and African communities," he said. It said that this is underscoring the research entity's contribution to not only Africa’s agriculture, but its economy as well. "I’m extremely honoured to be receiving this prize on behalf of IITA and proud to be part of a group of researchers dedicated to building lasting and relevant solutions for the continent," said Sanginga.